Marine lecithin range : P.S.O. Brumisateur There are 2 products. 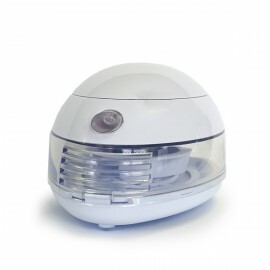 Evaporative diffuser Oemine Sonice for the essential oils Oemine Phybio. 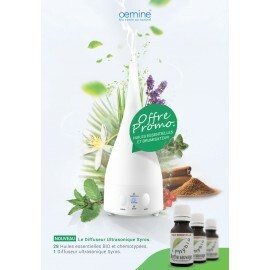 Please enter your email to subscribe to our newsletter as well as receive special offers for Oemine.